BABY KISSES ARE MESSY, STICKY, CRAZY, DROOLY, CRAZY, AND PER - ProudMummy.com the Web's Community for Mums. 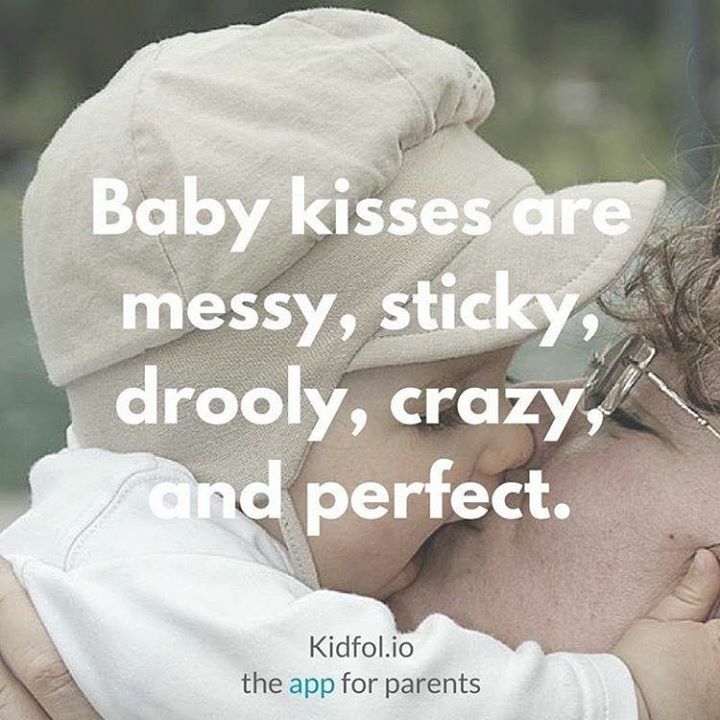 BABY KISSES ARE MESSY, STICKY, CRAZY, DROOLY, CRAZY, AND PERFECT. Samantha Sinfield this reminds me of when beau used to bite/ kiss my nose when he was a bubba !